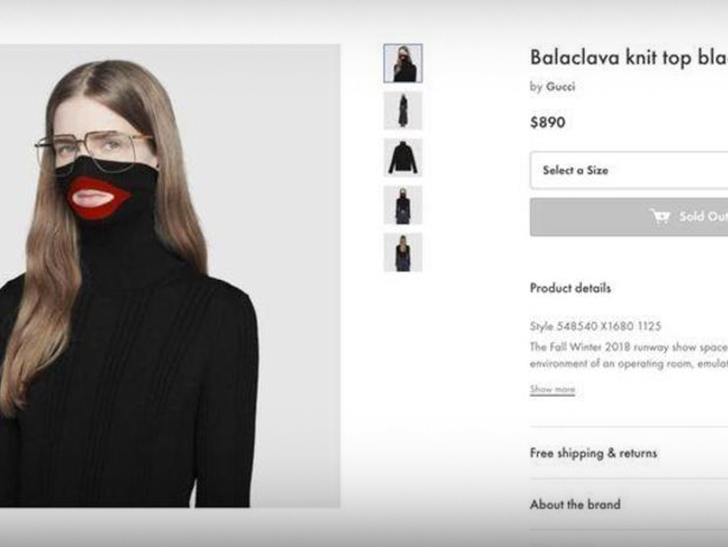 Fear of God Founder Jerry Lorenzo No Excuse, Gucci … Blackface is Unacceptable!!! We got the founder of streetwear label Fear of God outside Delilah in Weho Friday night, who compares the Italian fashion house’s recent blackface sweater blunder to a popular scene in the 1995 film “Casino” … and it’s pretty great. Jerry’s take is Gucci’s at fault no matter how you slice it, because it’s either not socially conscious of how an item like this would be perceived … or it’s flat-out being racist intentionally. And, it’s a bad look regardless. Lorenzo thinks Gucci will recover, though — despite calls for a boycott by Spike Lee and T.I. — because that’s just the nature of the news cycle these days. BTW — Fear of God’s got a huge following, with celeb fans like Cardi B and Justin Bieber.